Conventional chemotherapy leads to adverse mucocutaneous complications such as oral mucositis (OM), alopecia, onycholysis, and 5- fluorouracil (5FU)-related ocular toxicity. Despite extensive research, limited pharmacologic interventions are available for preventing these clinical problems. 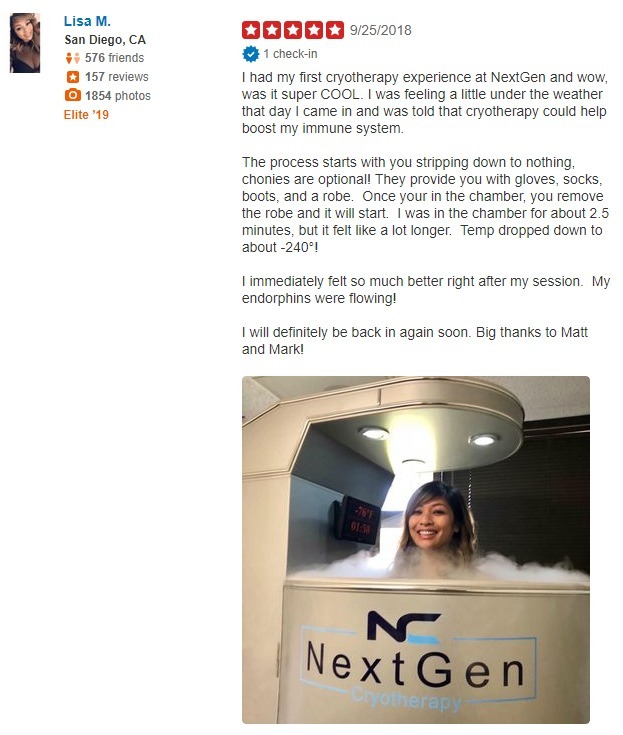 Cryotherapy uses the basic principle that cold-induced vasoconstriction can limit the local effects of certain cytotoxic therapies. This review critically appraises the role of cryotherapy in supportive oncology, focusing on the prevention of these four chemotherapyinduced complications.